Raiser’s Edge NXT is a fundraising and donor management solution for nonprofit organizations. Prices range from AU$499 AUD to AU$699+/month. 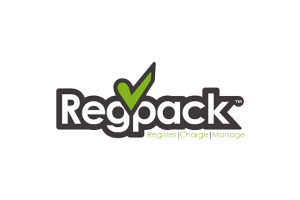 Regpack is an online registration platform that creates unique event application processes. Prices range from $99 to $249+/admin/month. Loomly is a social media calendar management software for freelancers, agencies, and brand managers. Prices range from $27 to $305+/month. 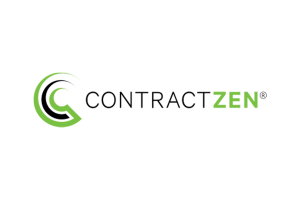 ContractZen is an enterprise-grade contract management software that uses a virtual data room. Pricing is at $9.50/user/month, billed annually. 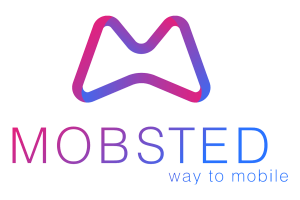 Mobsted develops and runs progressive web apps (PWA) for Android, iOS, and messenger bots. Prices range from $0 to $1,450+/month. 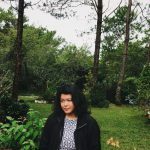 MeetEdgar is a social media management tool that enables users to schedule posts on multiple channels and organize content. Price is at $49/month. 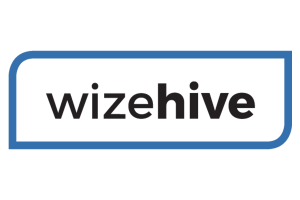 WizeHive is a platform designed for the management of grants, scholarships, and other application-based processes. Prices are customized. Kontentino is a social media management tool with a content calendar that enables users to schedule posts. Prices range from $12 to $354+/month. Ignite Digital is a digital marketing agency that focuses on SEO, website design, and brand management. Prices are customized. 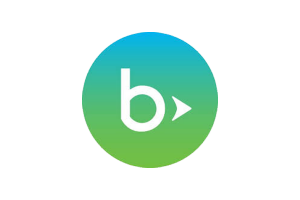 Process Street is a simple task and workflow automation software made for teams. Prices range from $15 to $30+/member/month. Laserfiche is an enterprise content management software for optimizing business processes. Estimated pricing is at $60/user/month.